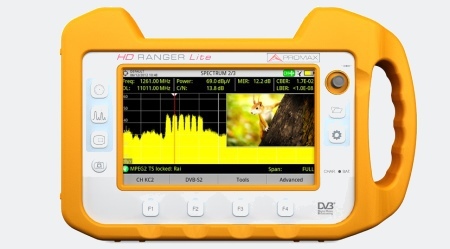 HD.Ranger.Lite - TV and Satellite Analyser | AdvancedDigital Inc.
One of the most noticeable and stunning features on the new HD RANGER Lite product is the ultra fast spectrum analyser. 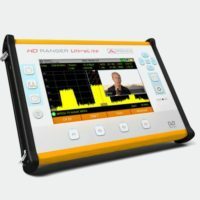 As soon as you use the analyser you will experience this outstanding feature as one of the major changes that was adopted in the new product allowing you to sweep faster and more accurately. 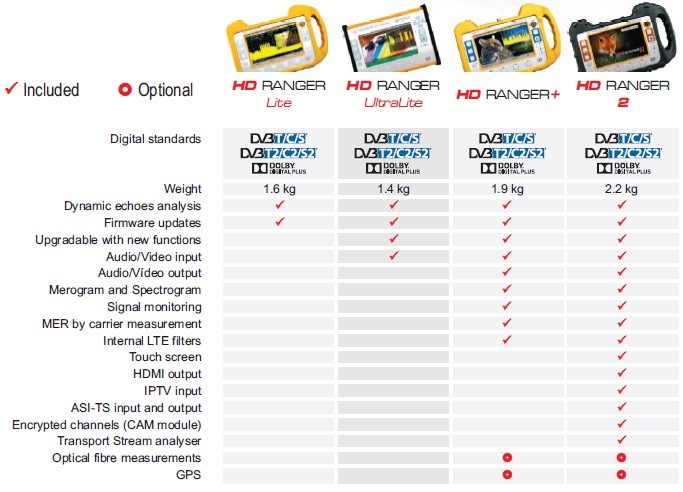 Click on “HD Ranger Lite Datasheet” for technical specifications.